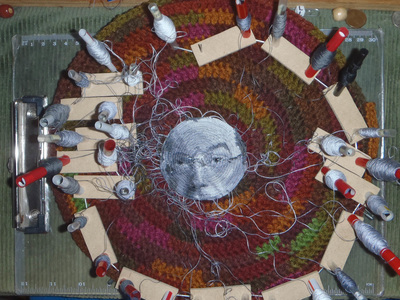 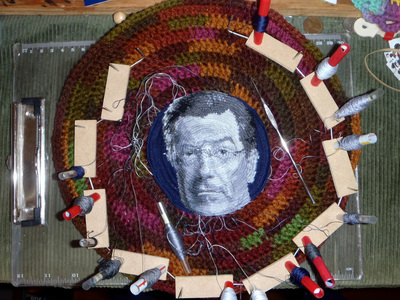 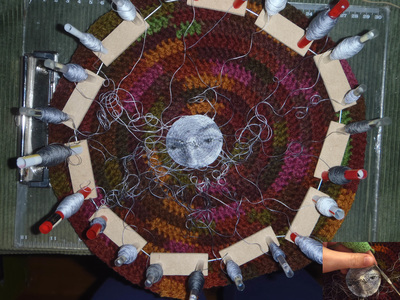 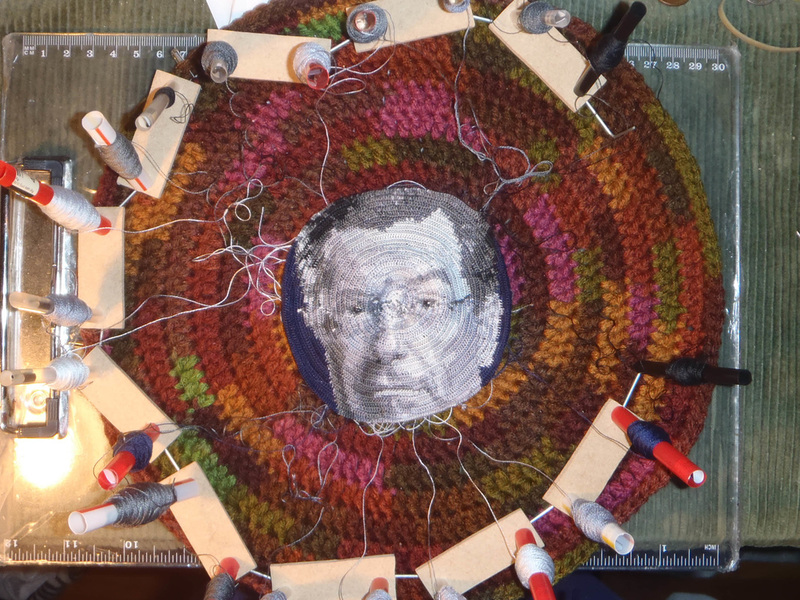 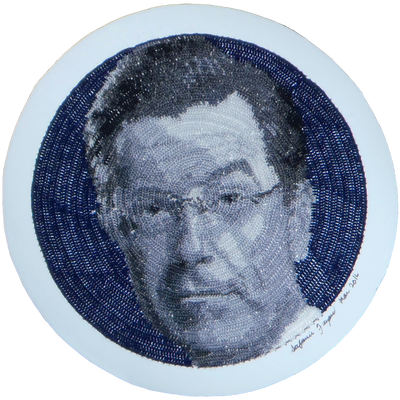 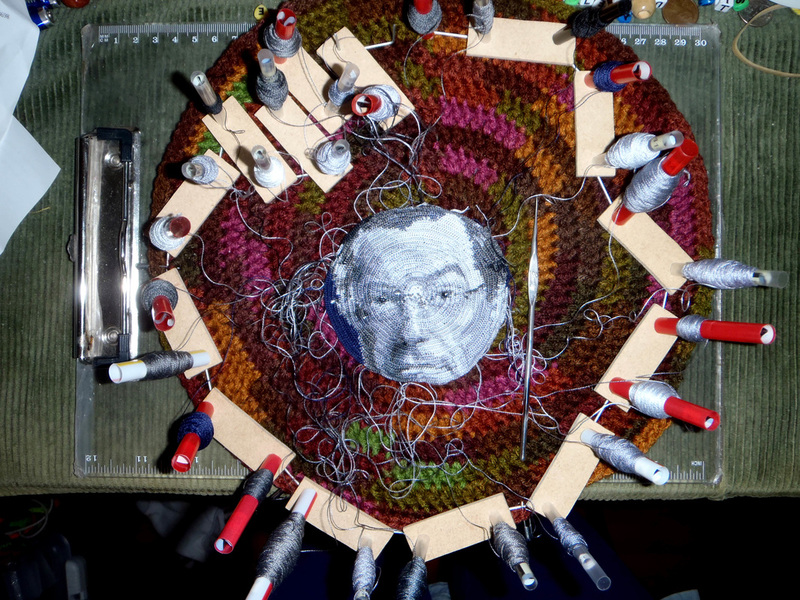 ​Citizens of the world, may I present to you the world's *First crochet portrait In The Round! 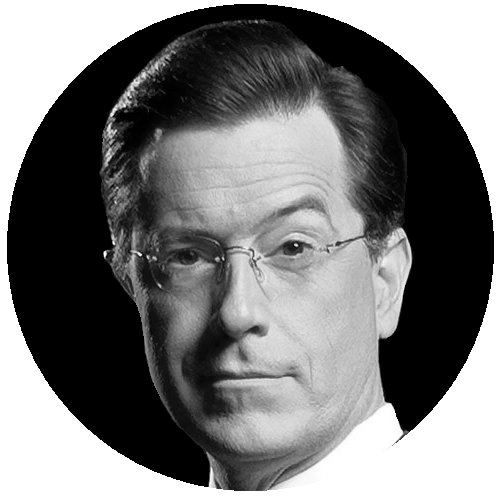 ​*Correct me if you find one that came before me! 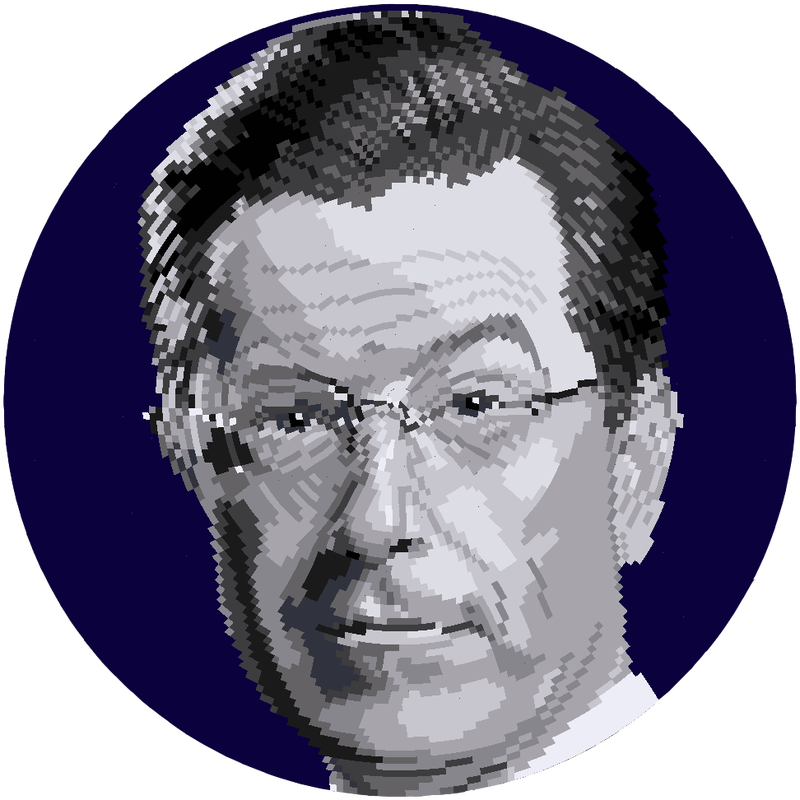 It is, at the very least, MY first portrait in the round. I have done simpler images, but this is going to be epic! 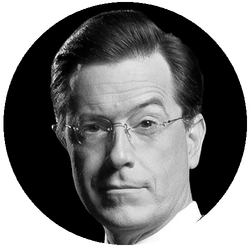 I am hoping to attend a taping of his show in April, and at some point there, give it to him as a gift.